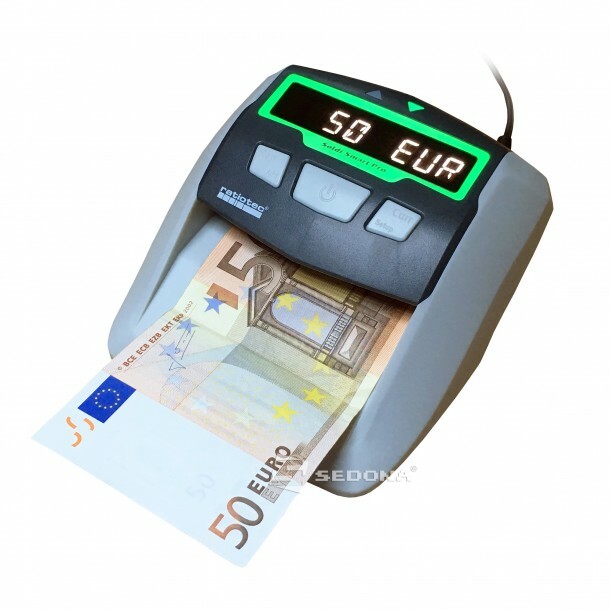 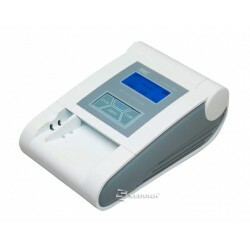 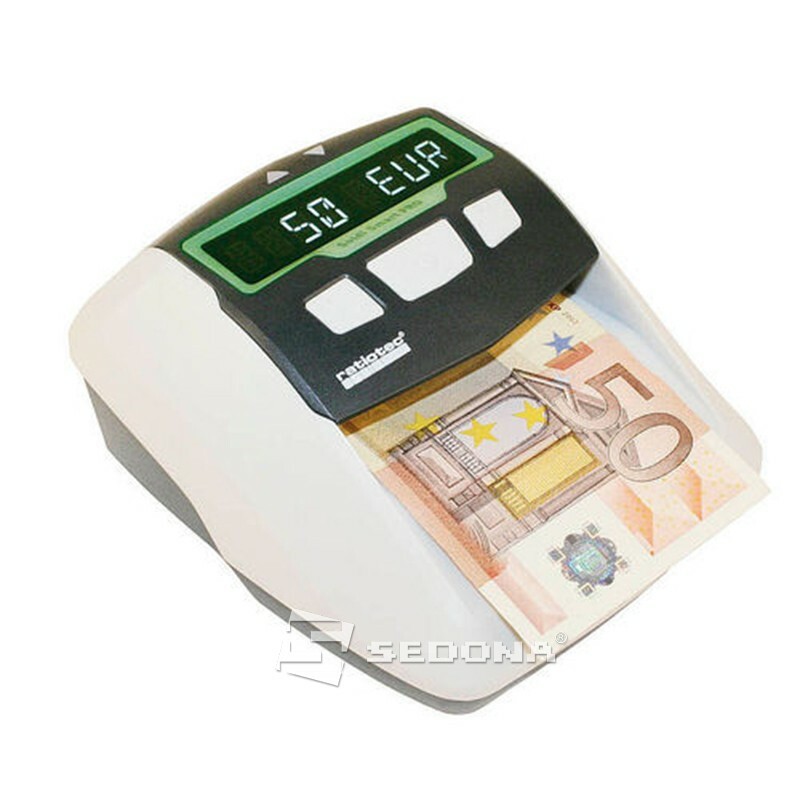 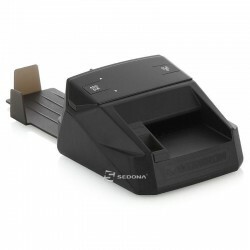 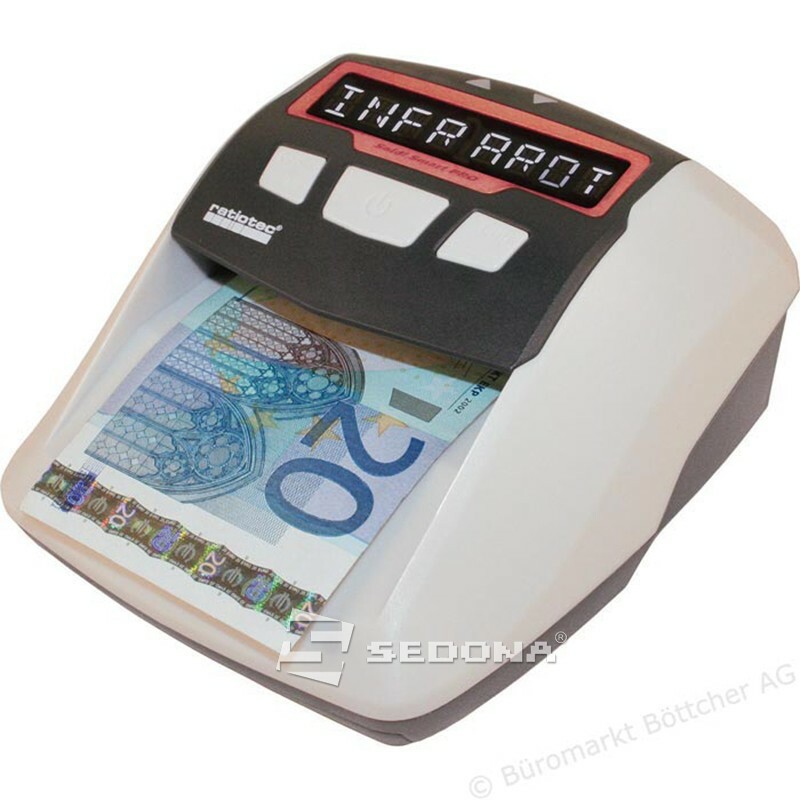 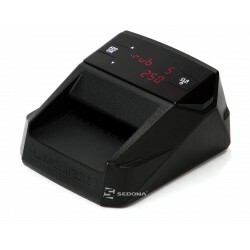 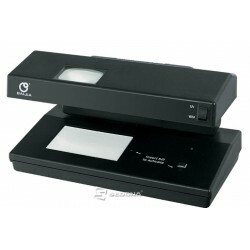 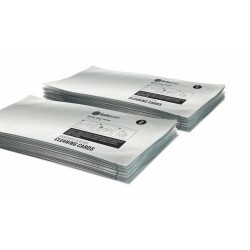 Innovative and discreet - the automatic banknote detector Soldi Smart Pro with counting function. 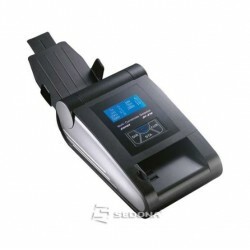 The LED signal frame and the acoustical alarm give a clear result at the POS. 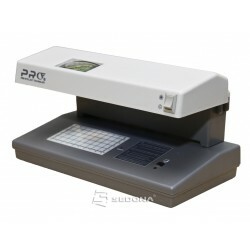 Both signals can be disabled for a discreet test.